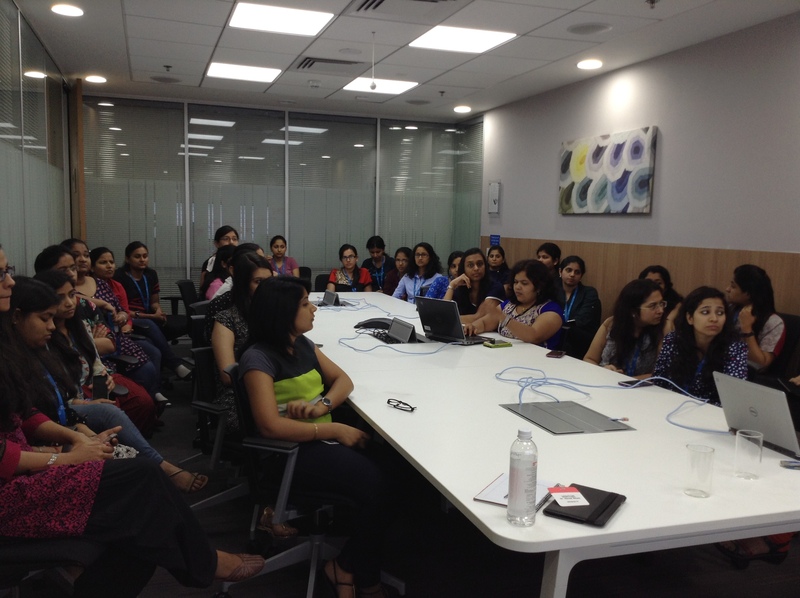 DELL Life Sciences, WISE SPOC , Sector 144, Noida, Uttar Pradesh, India. Govt. Co-Ed Sarvodaya Vidyalya Shikarpur, New Delhi, India. 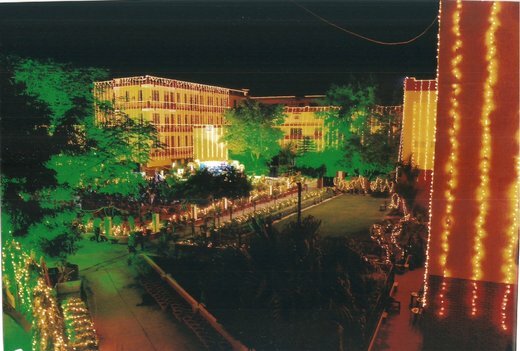 Dayanand Girl’s P.G College, Kanpur, Uttar Pradesh, India. 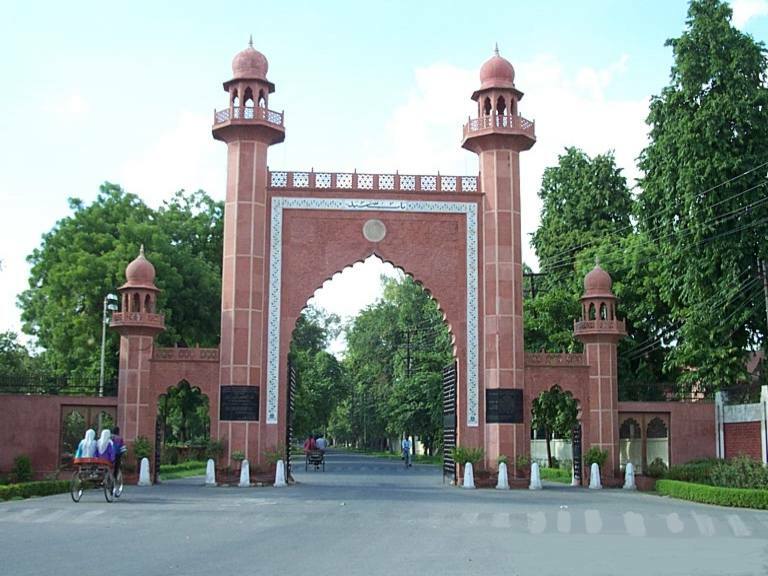 Interdisciplinary Biotechnology Unit, AMU, Aligarh, Uttar Pradesh. Amenorrhea – Is it normal to have Amenorrhea? Together, we can make a difference !